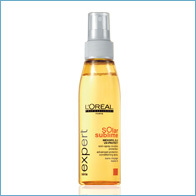 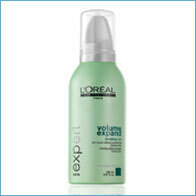 S�rie-Expert Delicate Color Shampoo 500 ml. 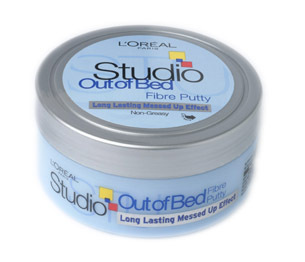 Studio Line Out Of Bed J�le 150 ml. 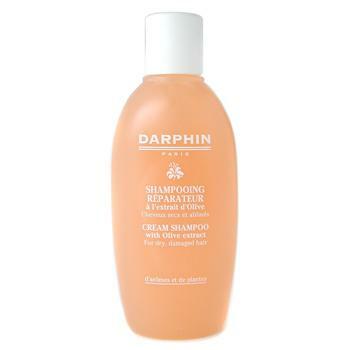 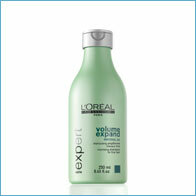 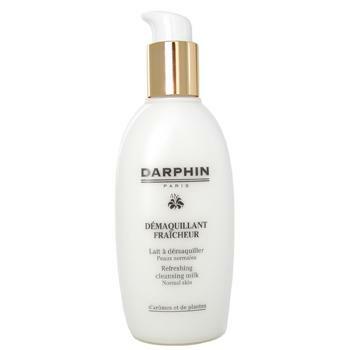 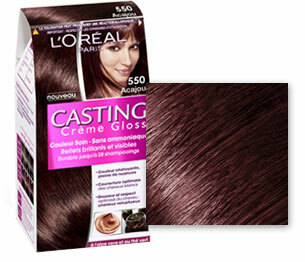 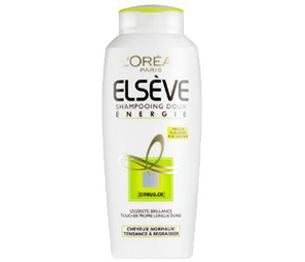 Cream Shampoo with Olive Extract 200 ml. 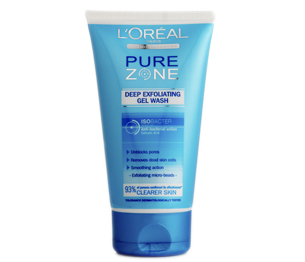 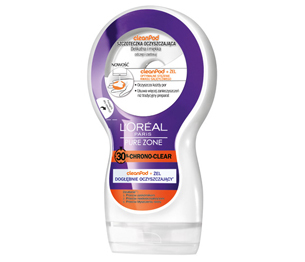 Pure Zone Chrono Clear Clean Pod 150 ml. 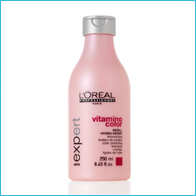 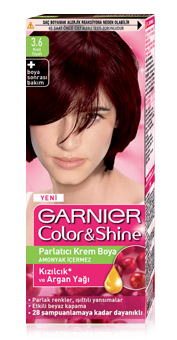 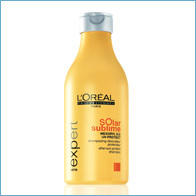 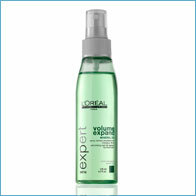 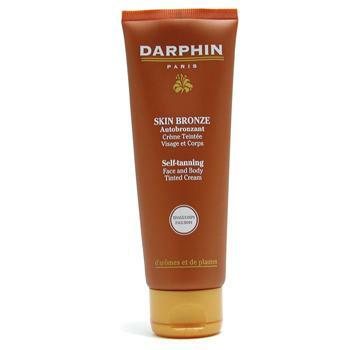 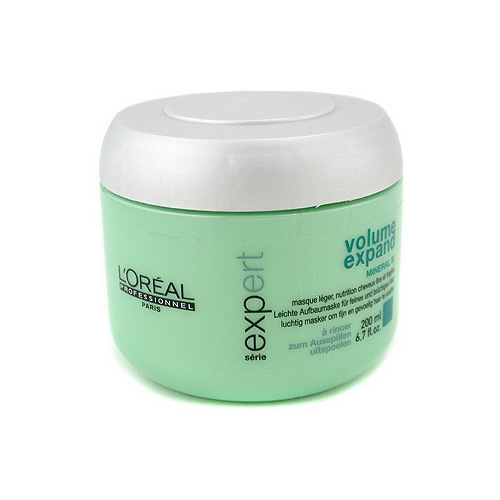 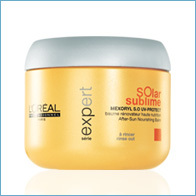 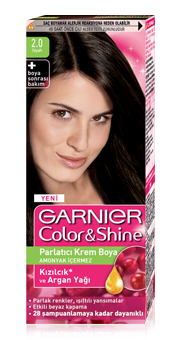 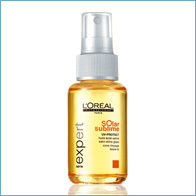 S�rie-Expert Vitamino Color �ampuan 250 ml. 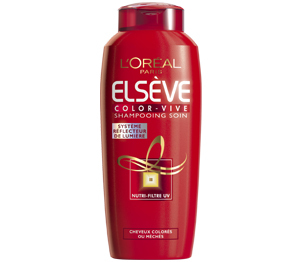 Els�ve �ampuan Color Vive 2-1 700 ml. 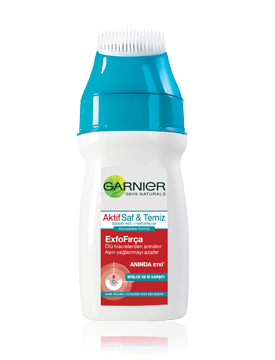 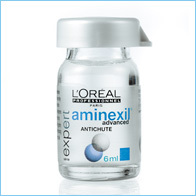 S�rie-Expert Aminexil Advanced 10 x 6 ml.